As per the recent NTPC Limited notification 2018, the eligibility details like Educational Qualification & Age Limit for the Energy Economist, Executive job has given below. 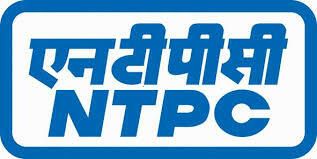 NTPC Limited may follow the following process to select the candidates. How to apply online Recruitment for NTPC Limited Energy Economist, Executive Job?